All of us are searching for humans who will love us no matter what. We are all looking for ‘the one’ so to speak. Not many will accept that they need ‘the one’ right away, but deep down everyone craves for such love. We all blossom with the idea of having a ‘once in a lifetime’ love story. Even though propaganda has hijacked the idea of such love by projecting us fairytales, deep down we know that such love is possible, and not just possible, but so much more than what some tearjerker movie shows. According to many spiritual teachings, we all have one soul that is our perfect match. This soul is the so called ‘the one’ we are looking for. However, it’s not how you see it in the movies. The reality is so much different. There are, in fact, 3 types of relationships you will have in your life and in each one of them you’ll think they are ‘the one’. We all have Karmic Relationship, Soul Mates and a Twin Flame! You will meet a lot of soul mates in your life. Some of them will reveal your dormant abilities, some of them will break you, and some of them will show you aspects of yourself that you suppressed. 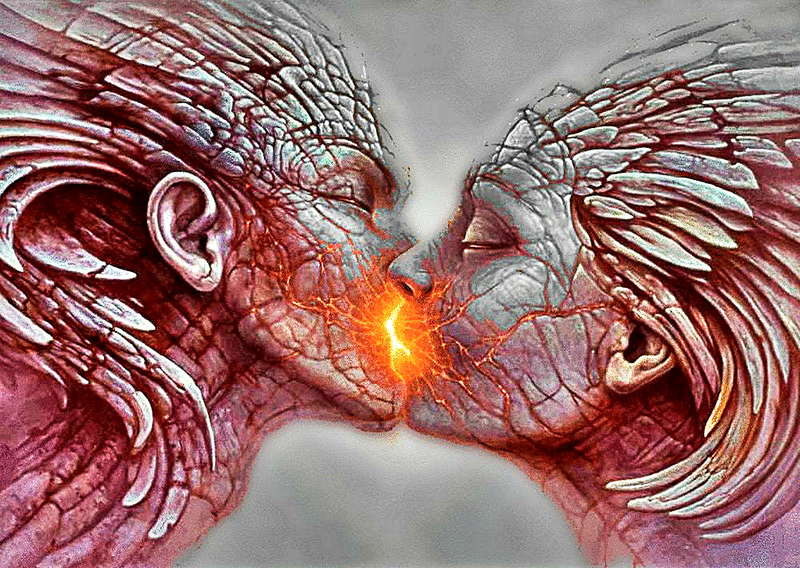 Your Twin Flame is actually a soul mate you are meant to have a romantic relationship with. Both Soul Mates and Twin Flames will come in perfect time be that of karma or what you need to learn in that moment. But what really separates twin flames from soul mates and karmic relationships? One must understand that relationships of different types cannot be compared against each other. Their importance and role depend on what stage we are at in our own lives. One of the first relationships we get into is Karmic one. They are supposed to teach us lessons from the previous life which we failed to grasp earlier. The thing with karmic relationships is that they are not supposed to work and even if you give it all that you can, it will never lead to a prosperous future. It will seem unfair and you might want to scream your heart out at it, but we aren’t supposed to live our lives with our karmic partner. In terms of unrequited love we feel during this period, the worst thing to do is not let go. If we hold on to this person for too long and elongate the healing process, that just prevents us from moving forward to newer possibilities of happiness. People who do not let go on time and end up marrying their karmic partners, live in frustration in a pool of sadness. Most end in divorces. Though one may experience karmic relationships more than once, the next one is just the best sort of love. Soulmates are not what you think they are! The soul mate love is a blend of sweet and complex all at once. With soul mates we have a unique connection and marrying them is the best choice we can make. To choose to build a life with them and help each other grow is the best thing one can do with their soul mate. Some soul mates’ job is only to make us go into deep self-reflection and answer those important questions about ourselves. And post that, they have to leave. As society is raising their level of consciousness, the more this connection is occurring. It’s a mix of karmic and soul mate tendencies coupled with newer qualities that further educate and enhance the sense of self and our ego. Twin flames are people we share the same soul with, so to speak. 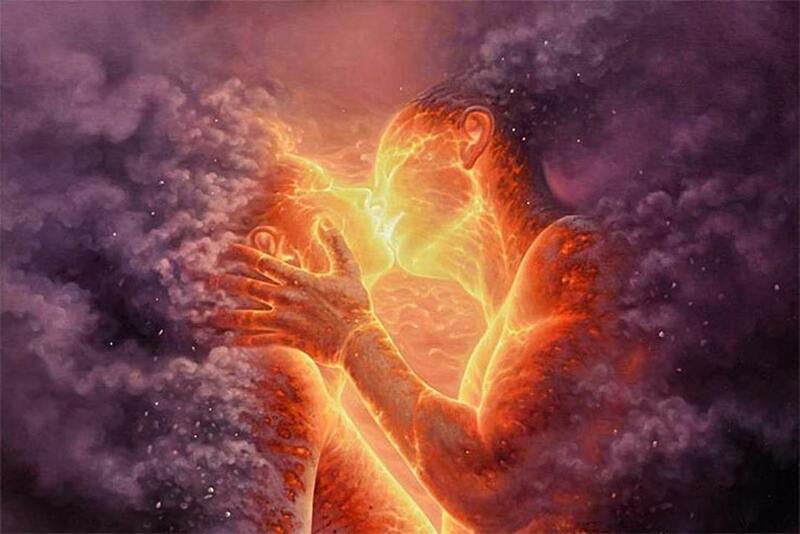 According to one theory, twin flames were one soul source initially and split into two later, to be united some day. According to Greek Mythology, the Gods created humans with 4 arms and 4 legs. But once they realized how much power a whole human has with its complete potential, they realized that their creation could surpass them. That’s why they separated each human into 2 parts, male and female. 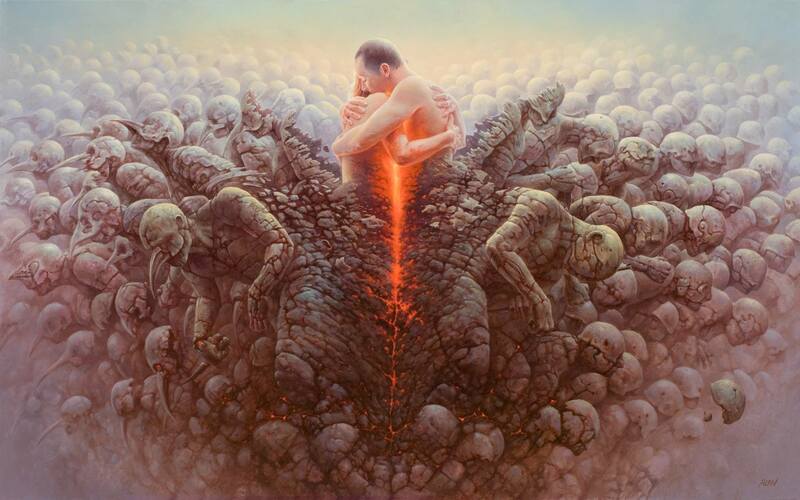 Both these souls mirror each other and help each other confront their fears as well as deep, repressed desires. Once they are together they are stronger than they could have ever been by themselves. Your Twin Flame will eventually find you, and both of you will know that there is a powerful connection between you two. However, in order to attract each other, perceive your deep connection, and keep each other, you first have to become as much yourself as possible. And that’s when you’ll realize that ‘the one’ is none of them. The REAL ‘the one’ was always you! That’s why you will find your Twin Flame when you start being the best and truest version of yourself. 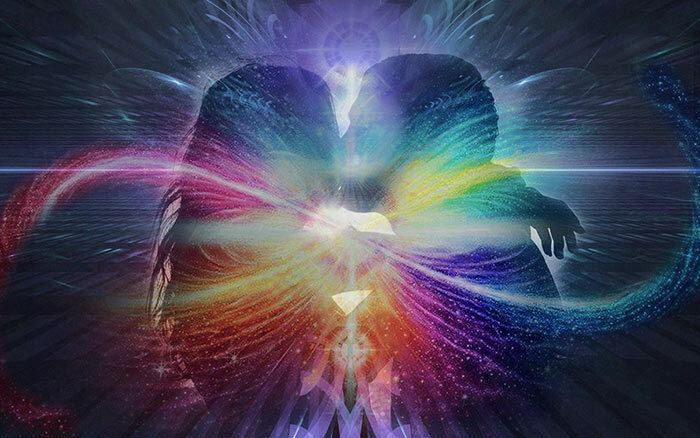 You never really searched for ‘the one’, you searched for that version of YOU that you know you can become when you are with ‘the one’, and that’s what your Twin Flame will teach you!